​We believe through food great adventures are born, shared and relived. We achieve this though travel, exploration and research to rediscover great food. We then make the product that makes the meal. 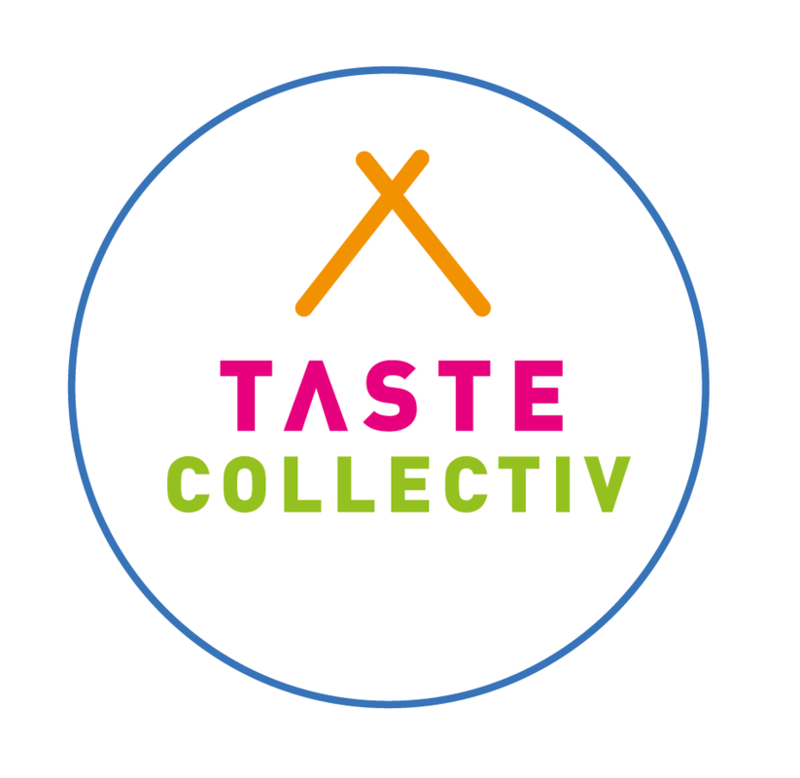 The future of food shopping starts with selecting a great base by using a tastecollectiv product, then building a great meal. A Harissa with warm earthy spices and ancho chillies refreshed with zingy mint. 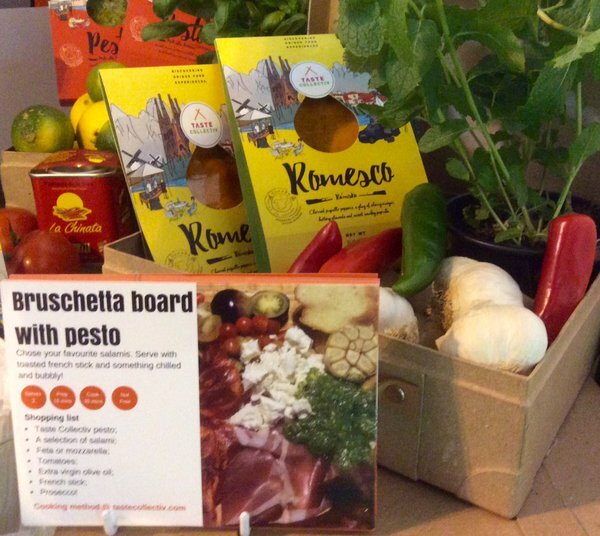 A Smooth Sardinian Pecorino DOP Pesto, with vibrant fresh basil, pinenuts and roasted garlic. A Piri-Piri with savoury African Piri Piri chillies with smokey paprika and zesty lime. A Chermoula with a tangy blend of wild sumac, fragrant fresh coriander and preserved lemons, spiked with saffron strands.